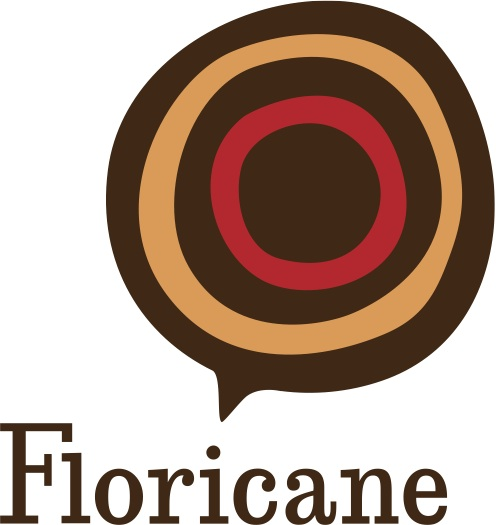 At Floricane, we are passionate about helping individuals and organizations perform at their best. We do this through a variety of services, including: Organizational Change Strategies, Leadership and Group Coaching, Strategic Planning, Leadership and Team Effectiveness, Program Design and Implementation, Retreats and Teambuilding, and Meeting Design and Facilitation. Our approach is always customized to meet clients where they are. We are focused on being a catalyst for change that is aligned with an organization?s sense of purpose and possibility. We do this by developing real, lasting relationships with our clients that extend far deeper than the work at hand.